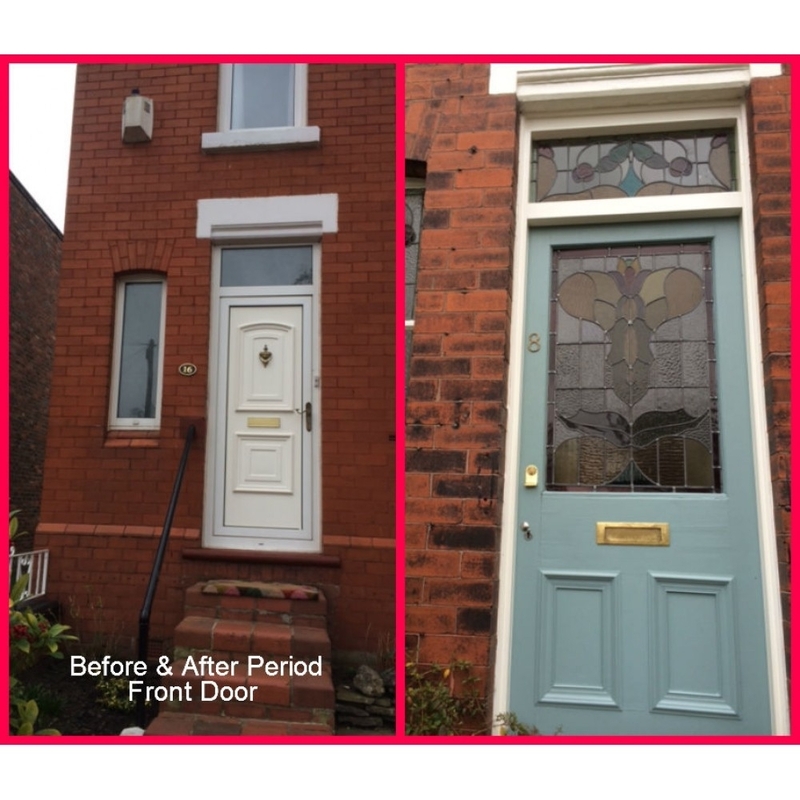 Be inspired by our completed door projects. 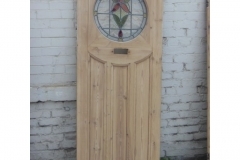 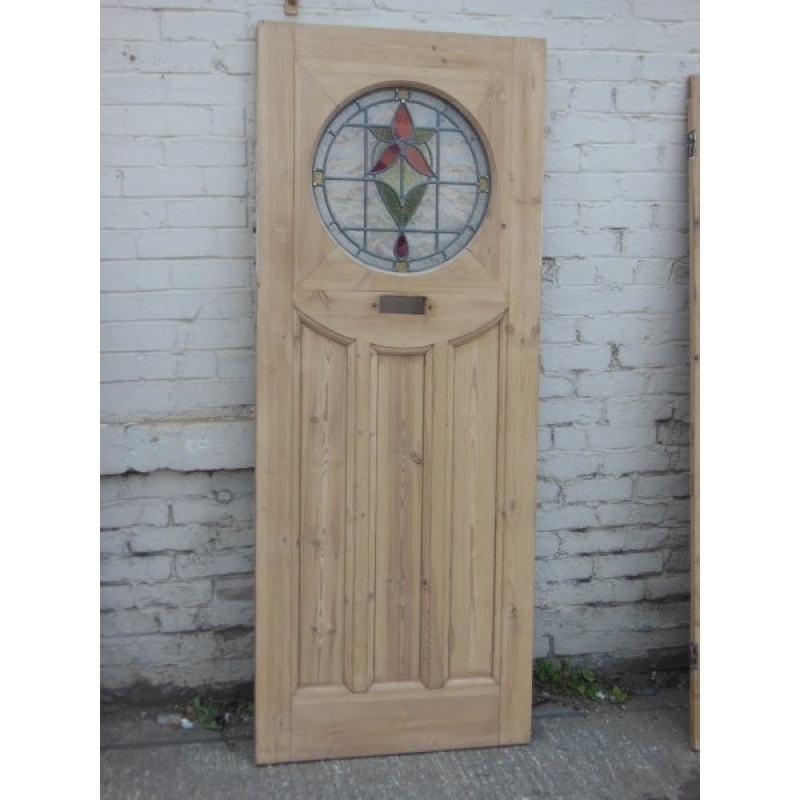 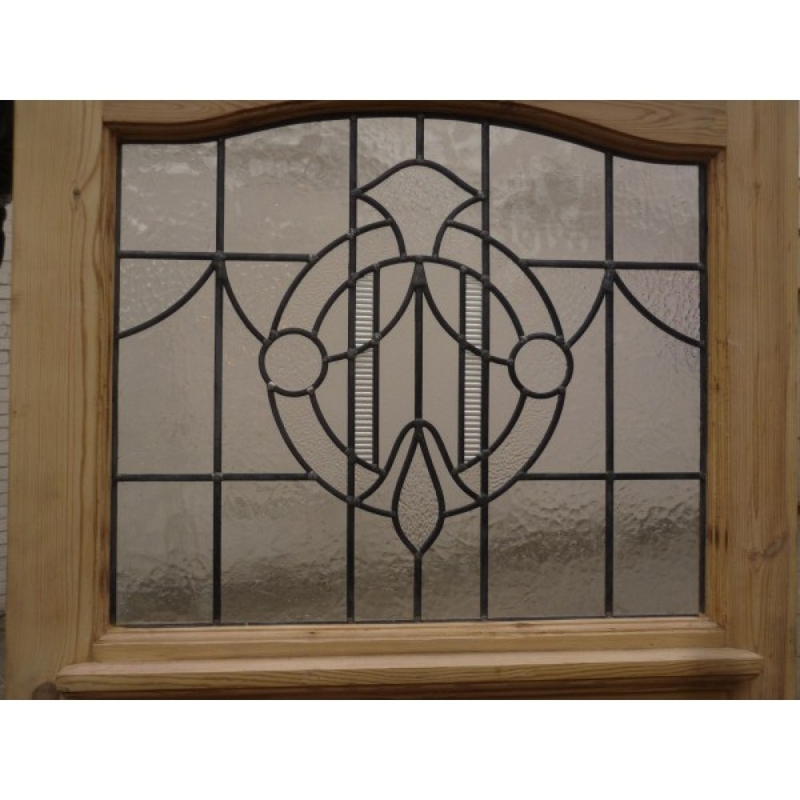 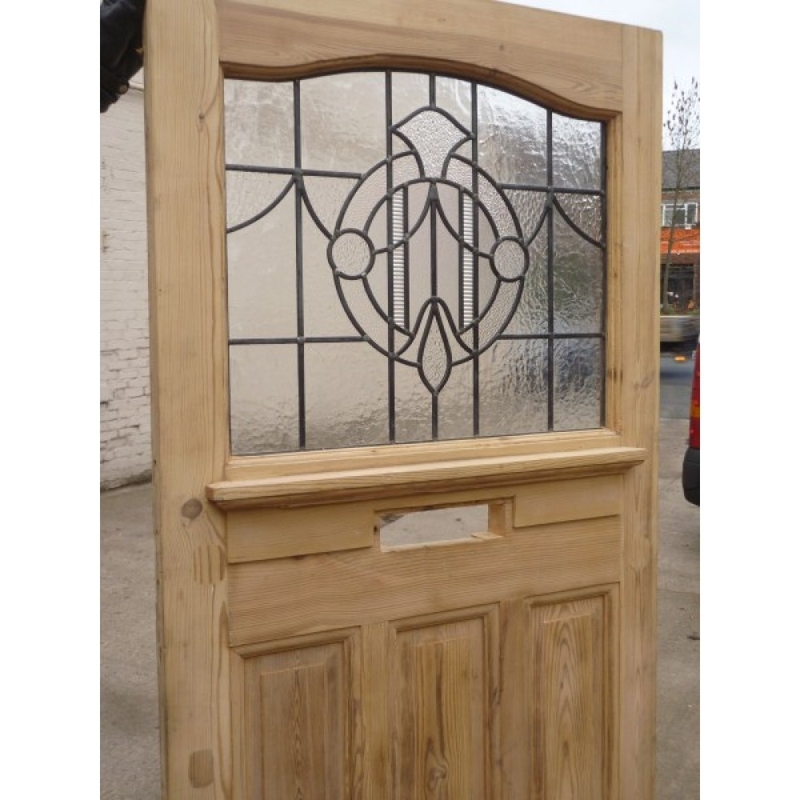 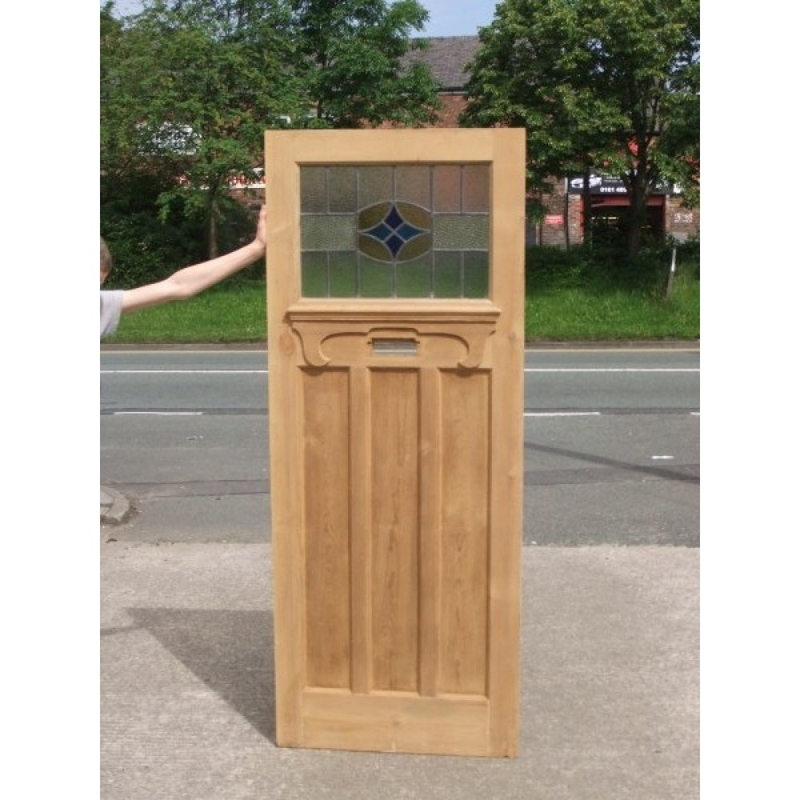 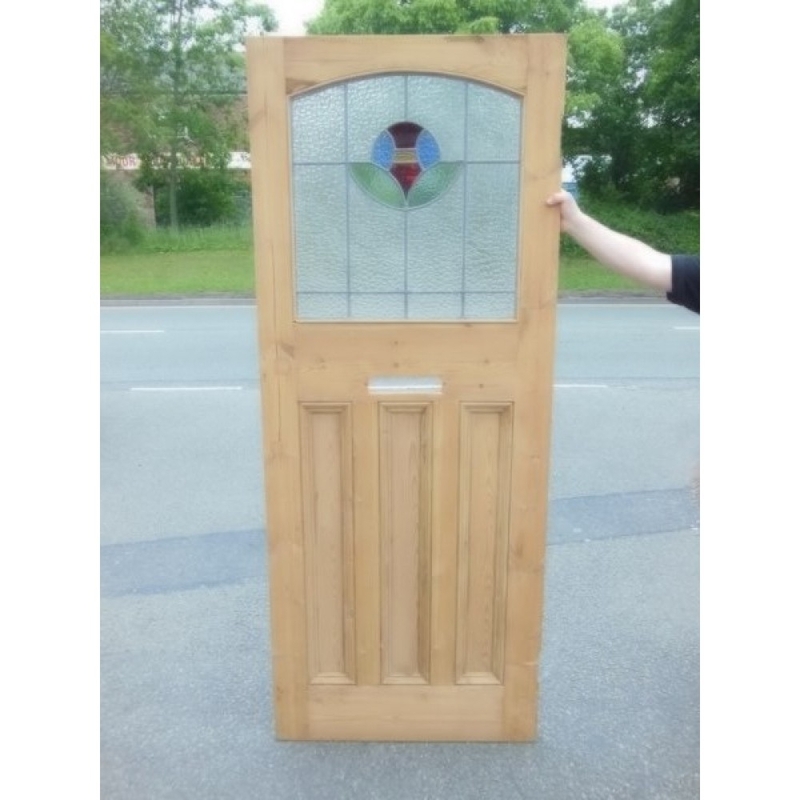 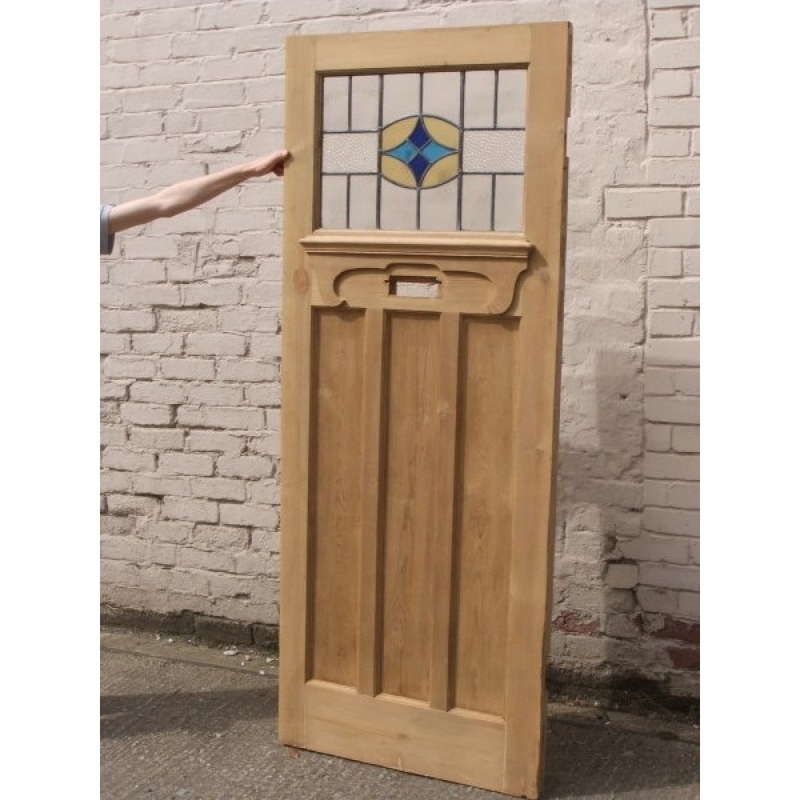 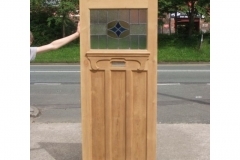 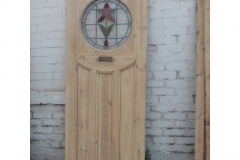 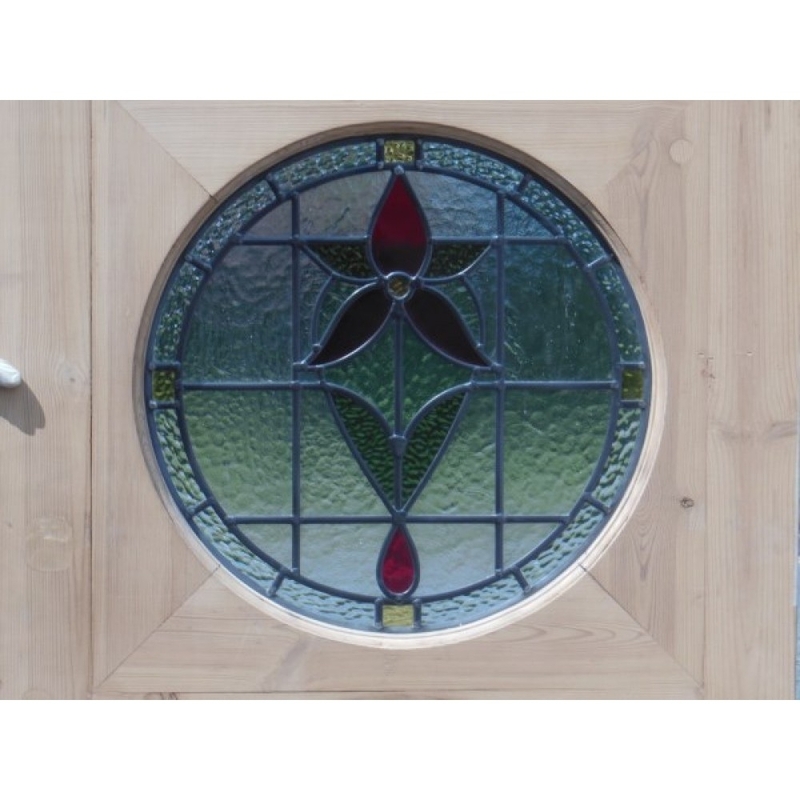 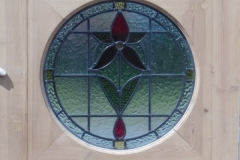 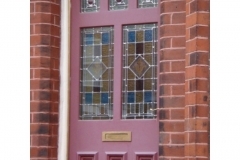 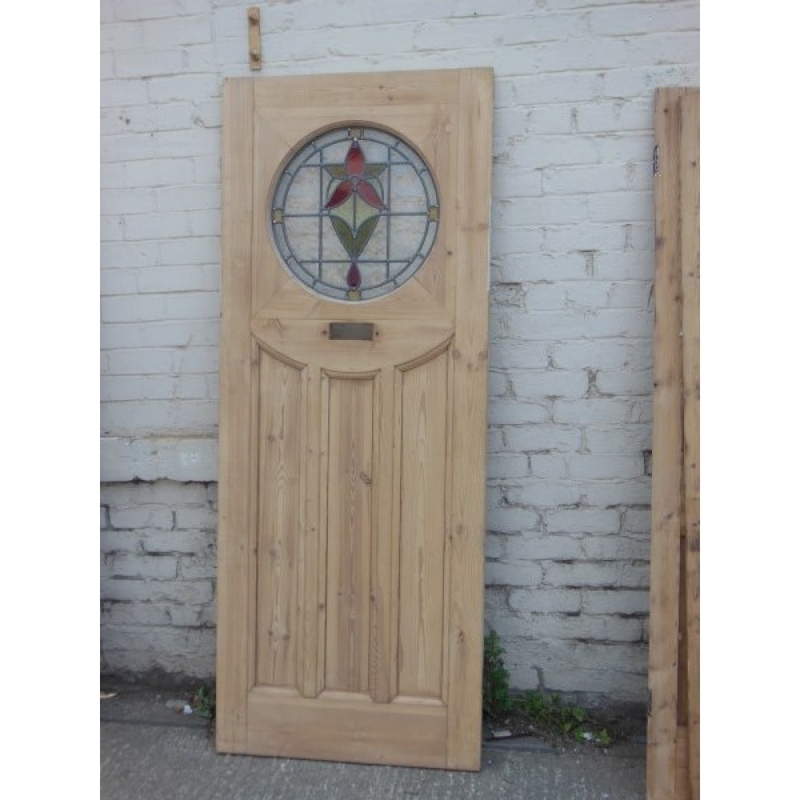 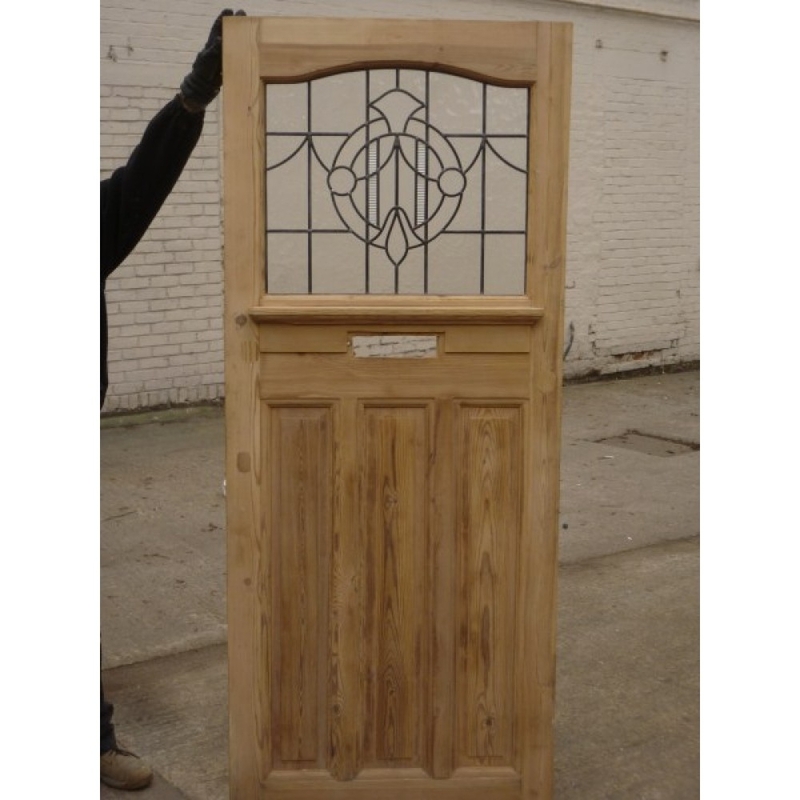 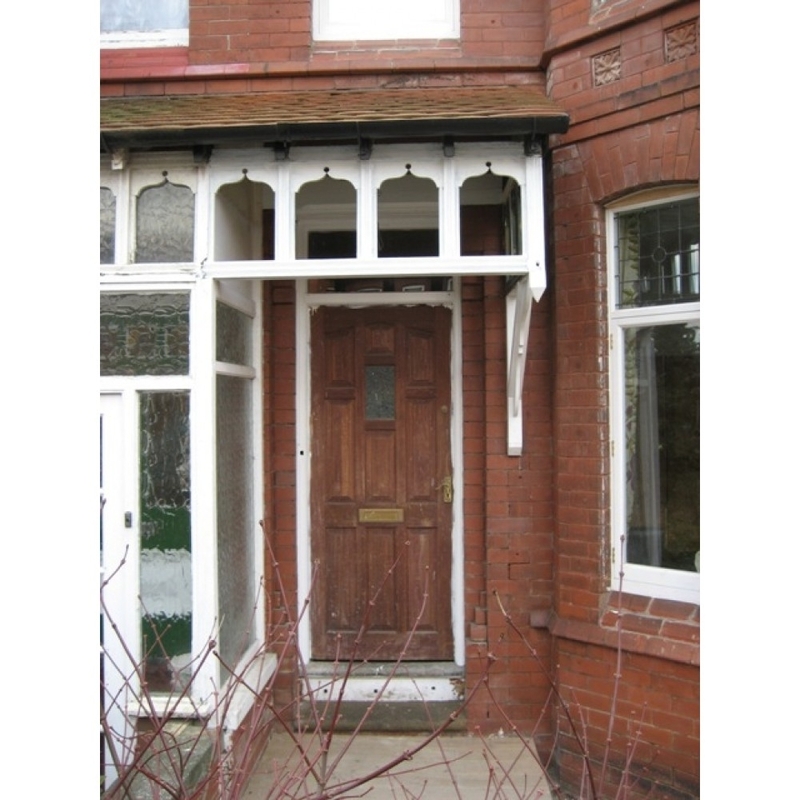 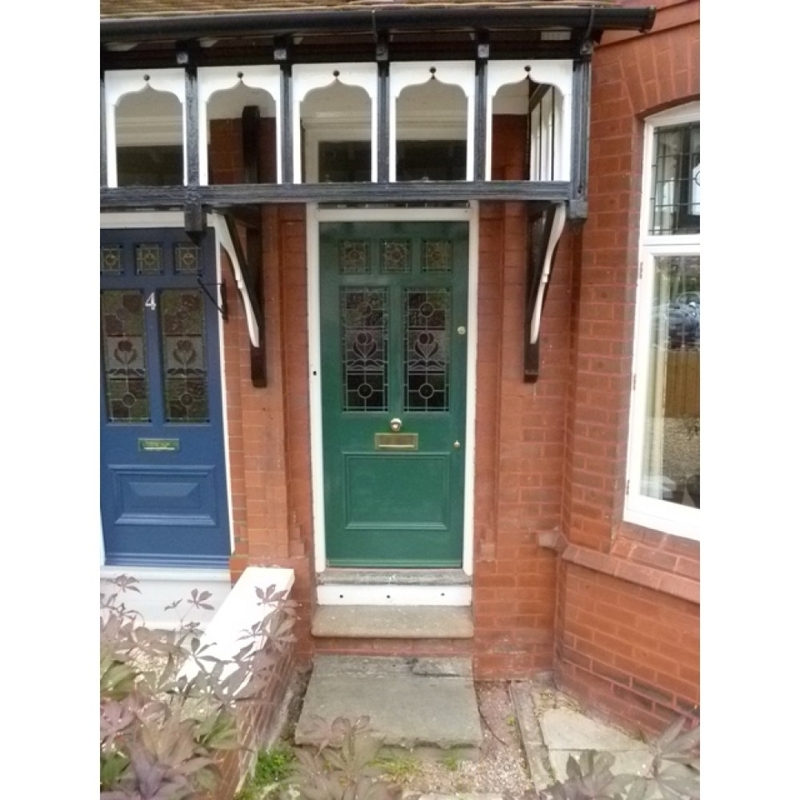 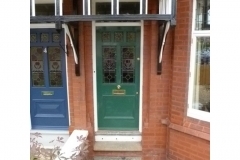 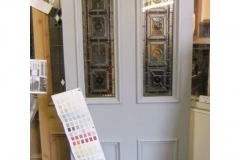 We design and handcraft completely bespoke doors in the most popular Victorian and Edwardian styles. 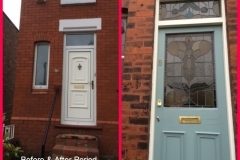 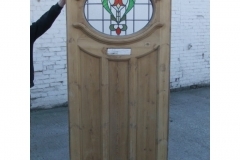 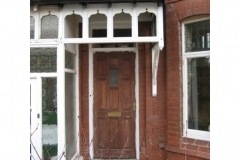 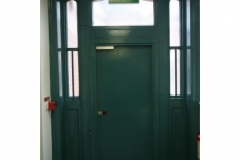 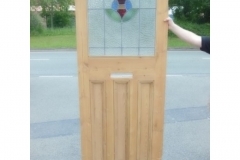 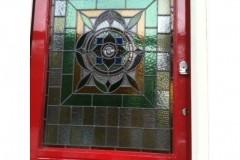 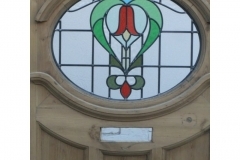 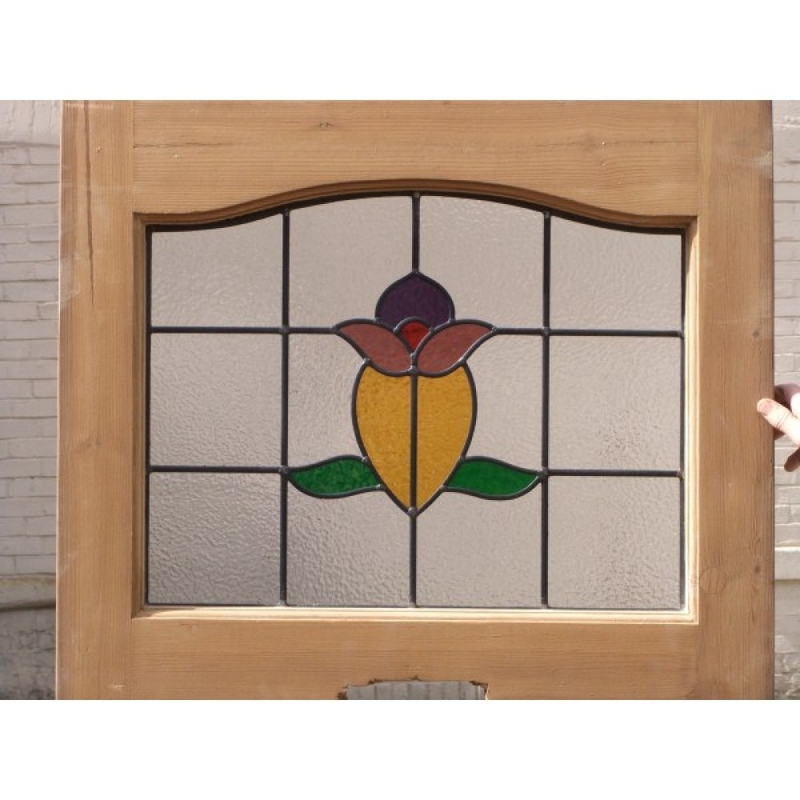 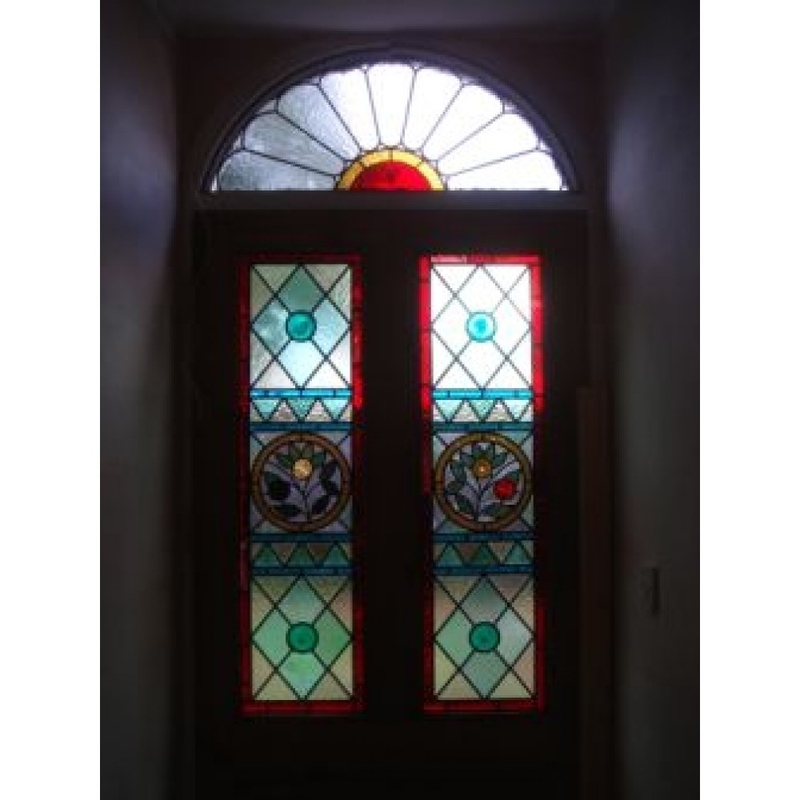 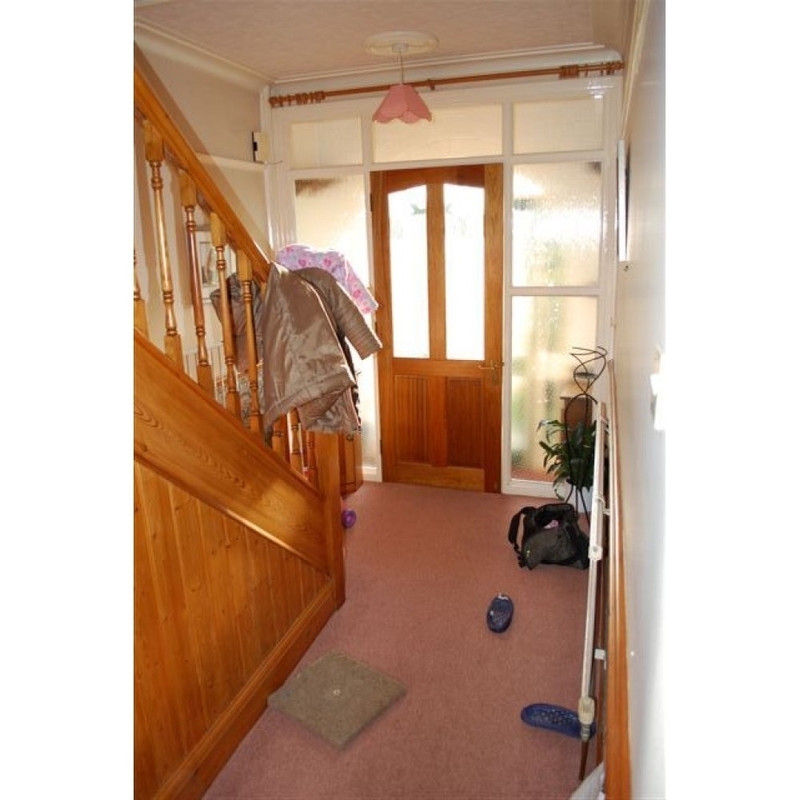 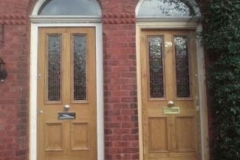 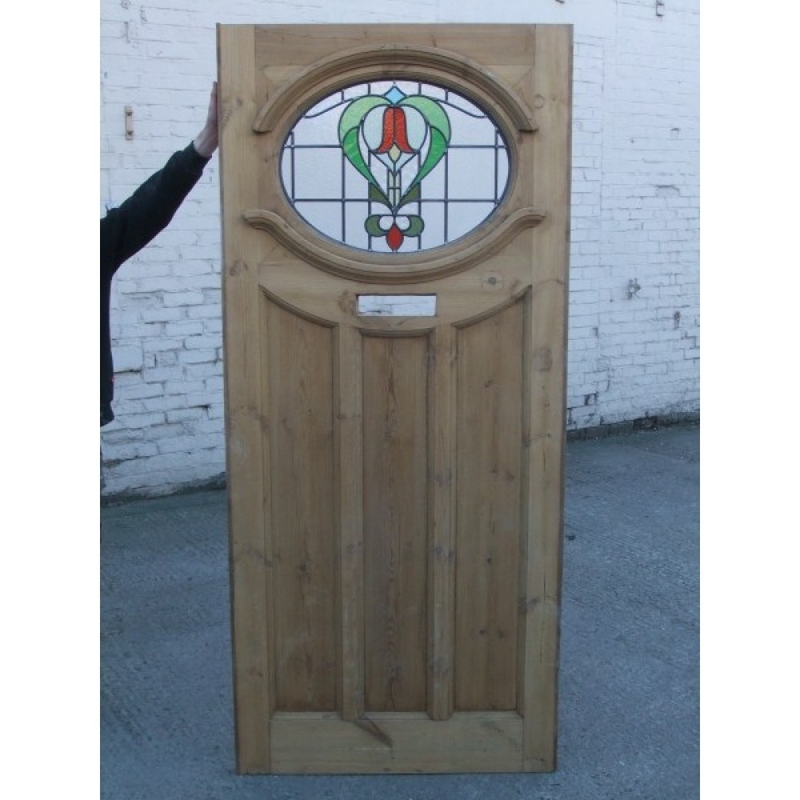 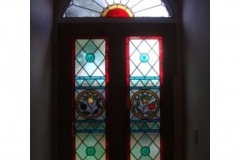 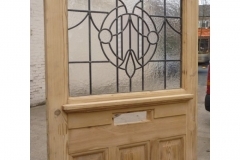 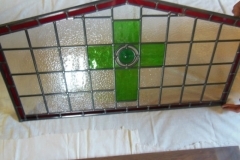 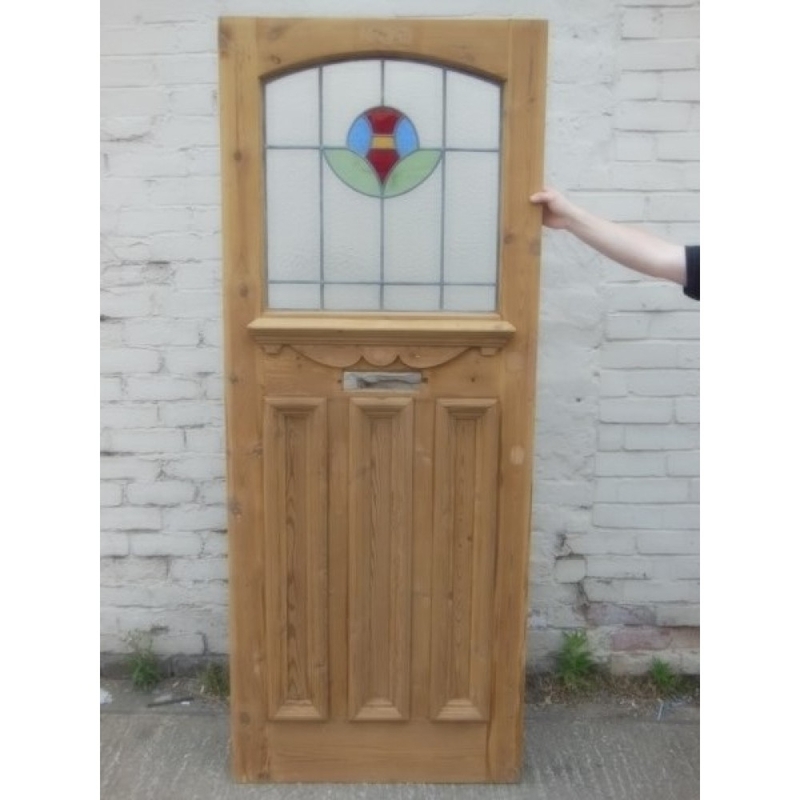 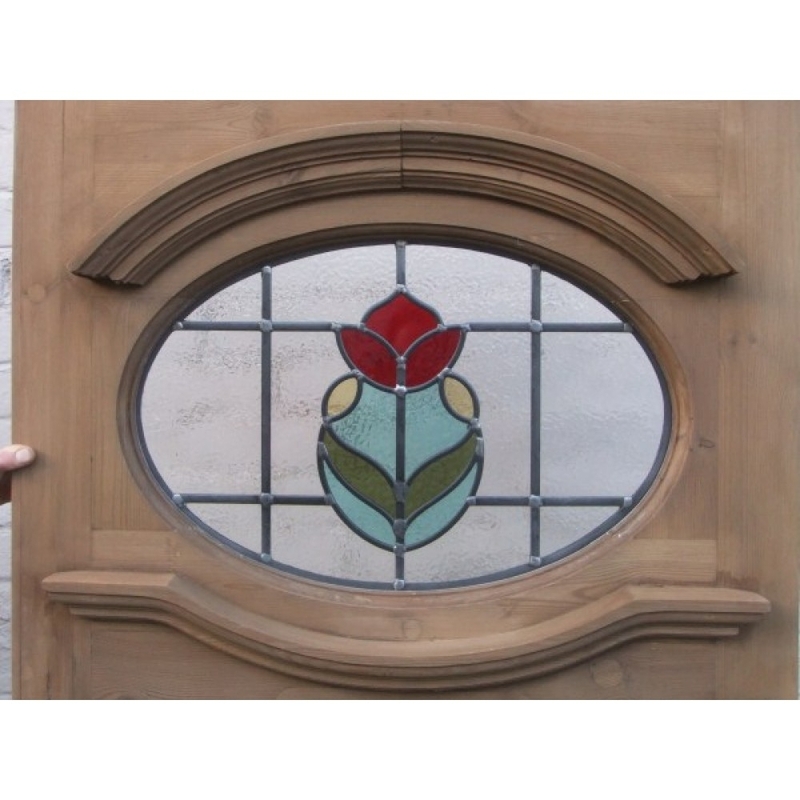 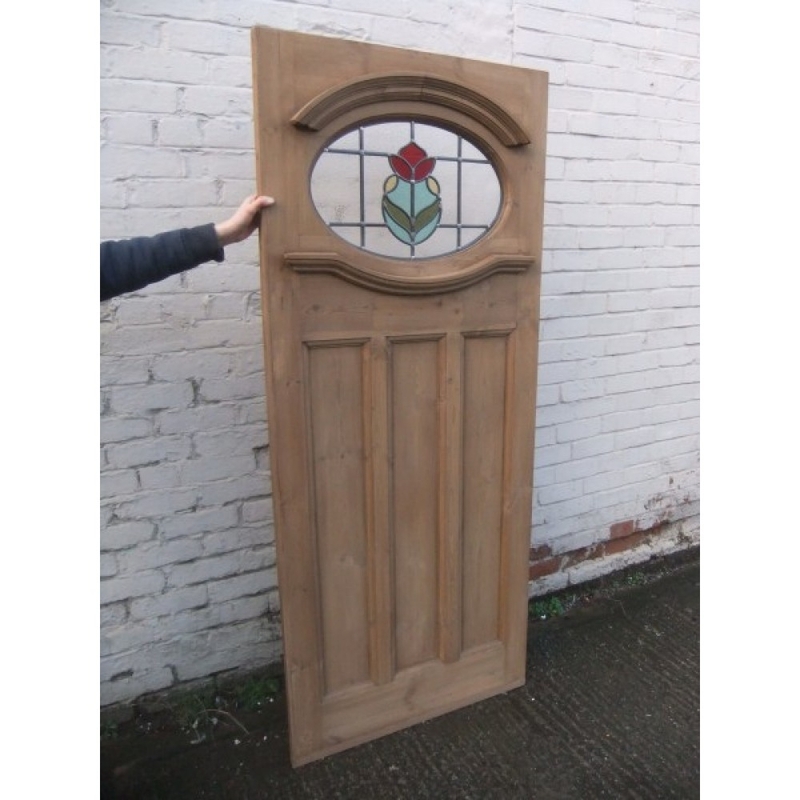 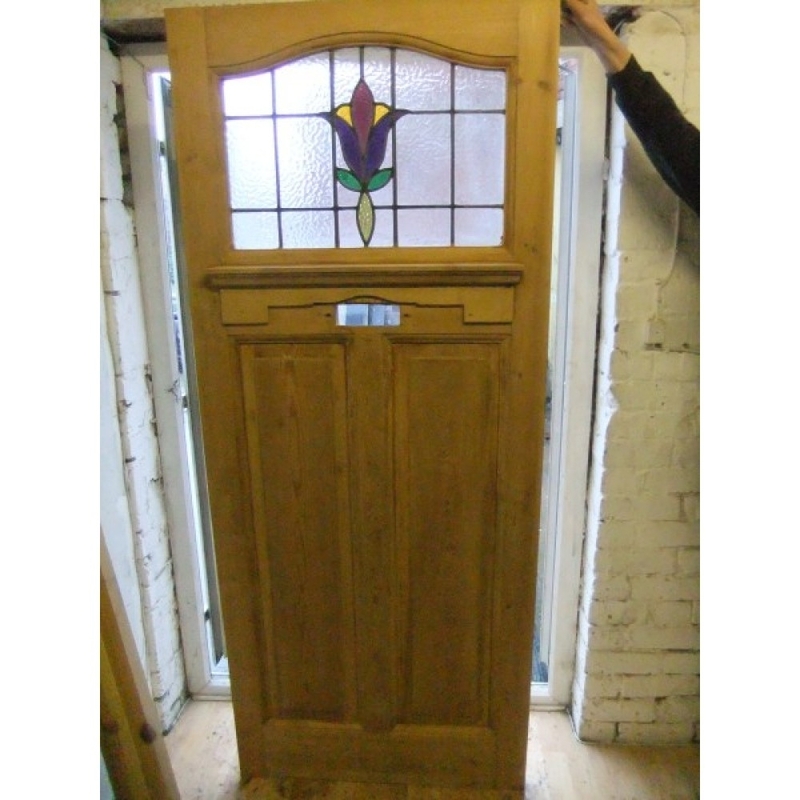 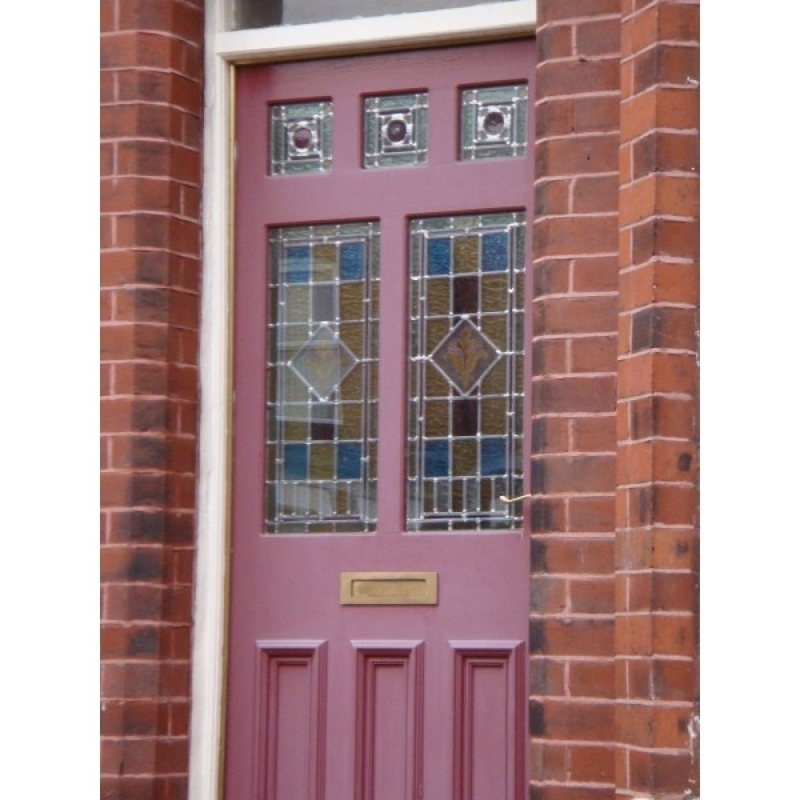 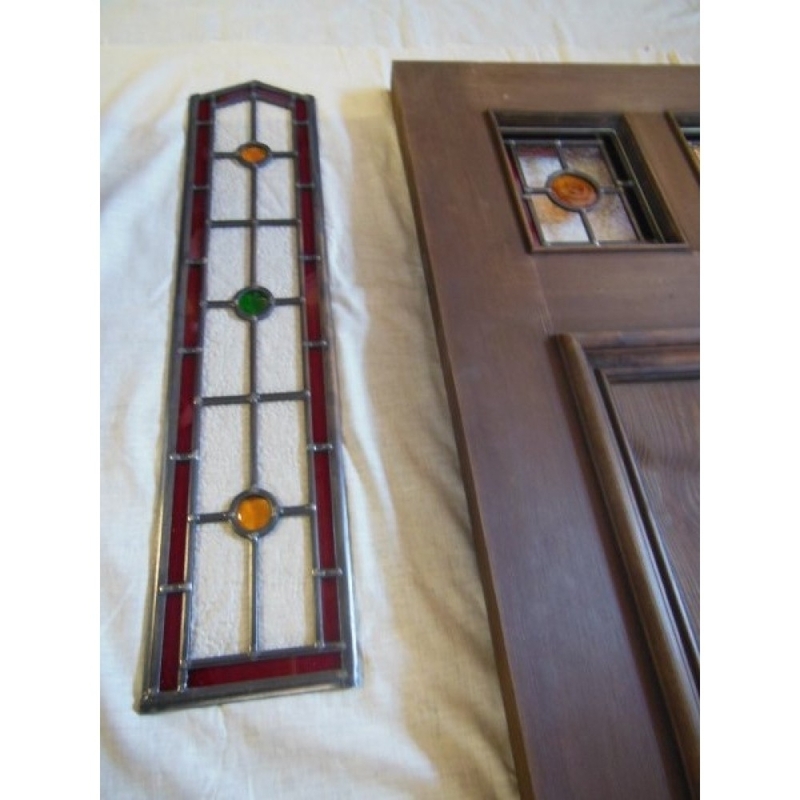 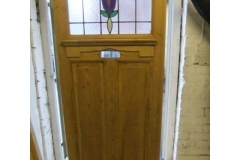 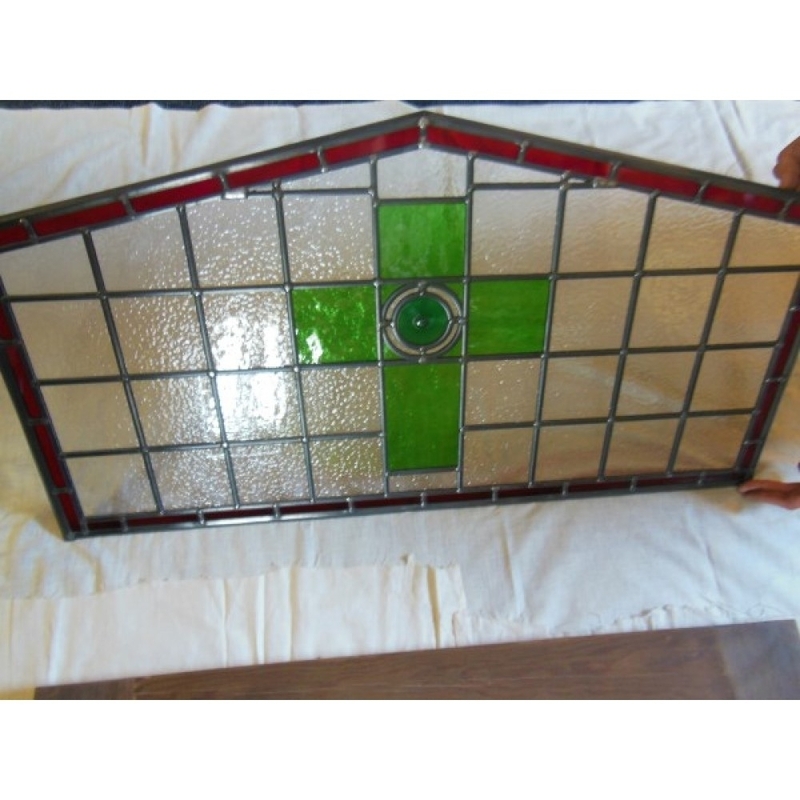 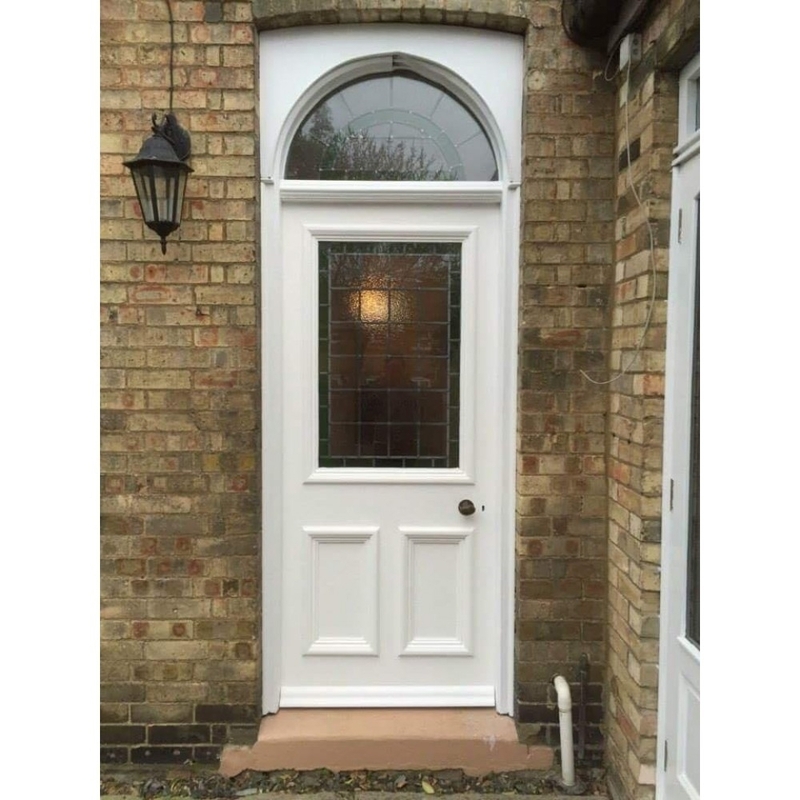 We also restore original doors back to their former glory. 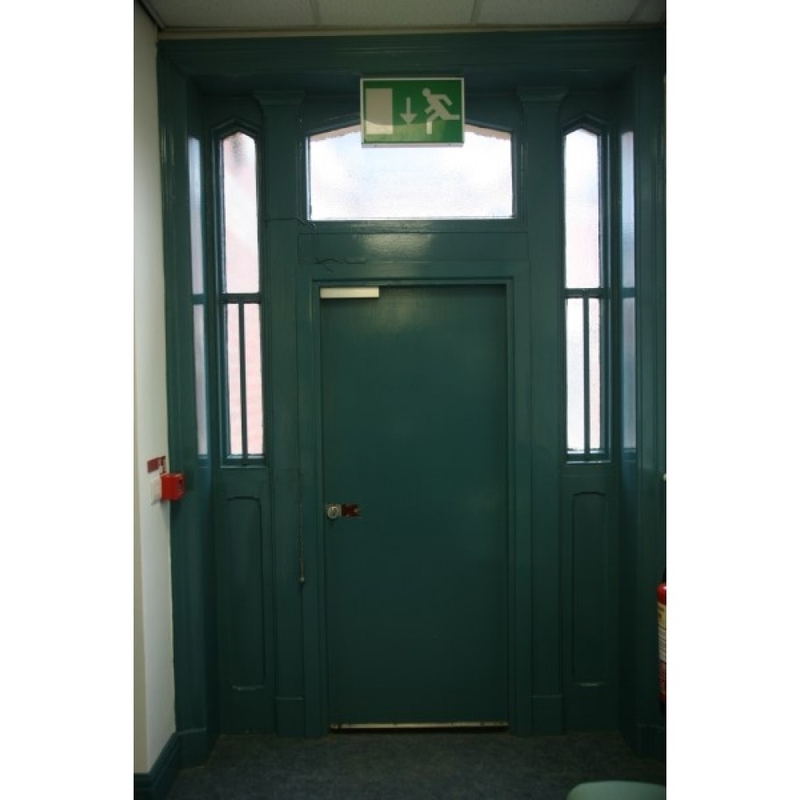 See the many photos below of the work we have carried out over the last 30 years. 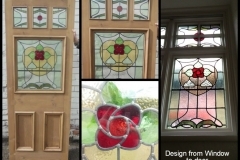 Get in touch to discuss your requirements. 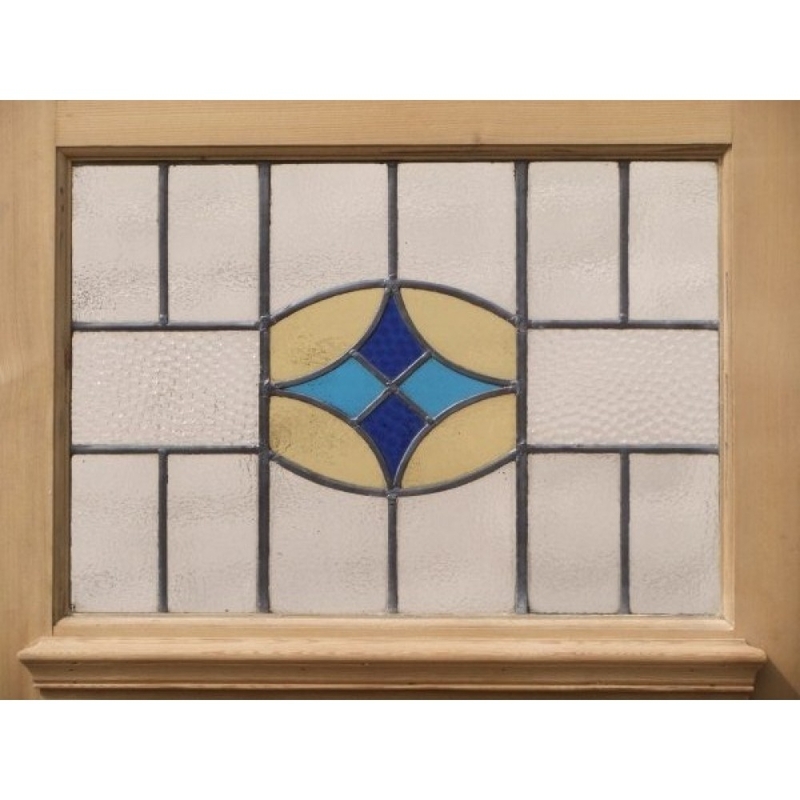 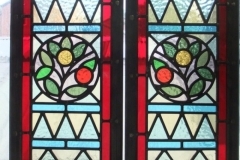 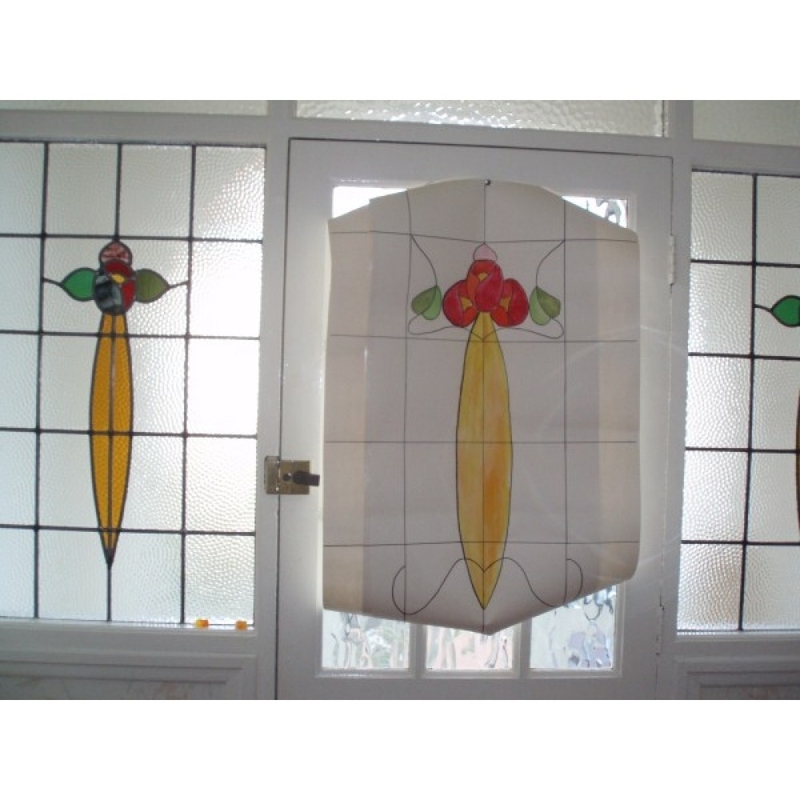 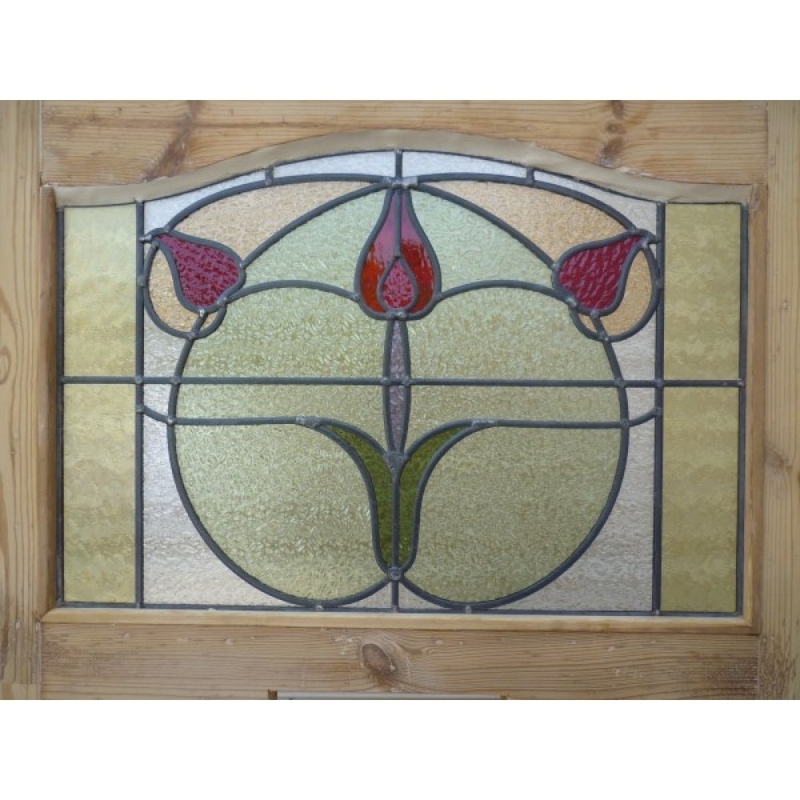 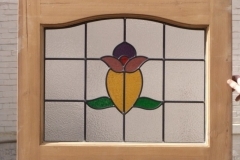 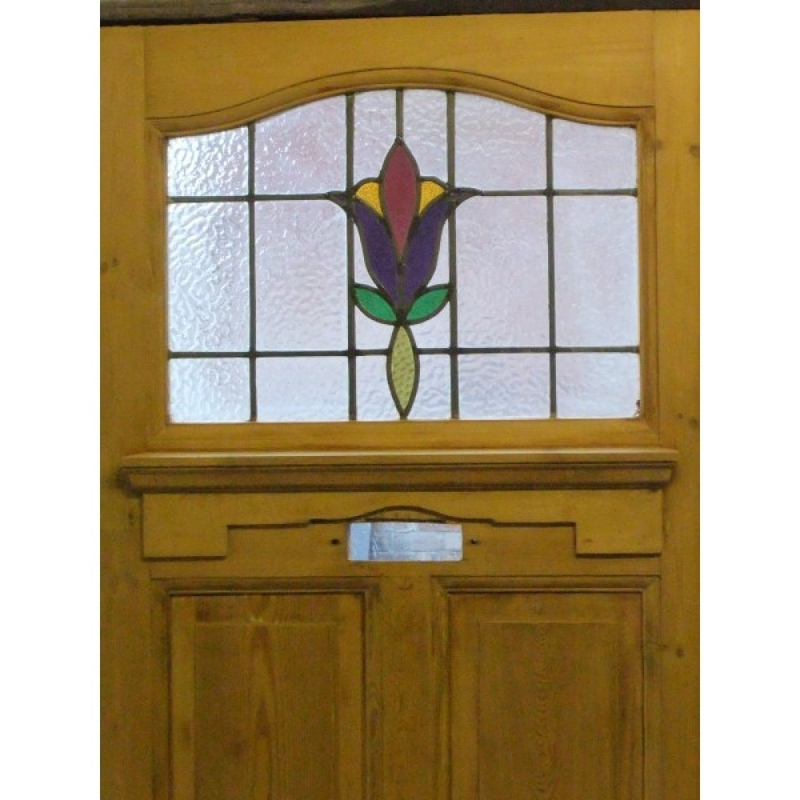 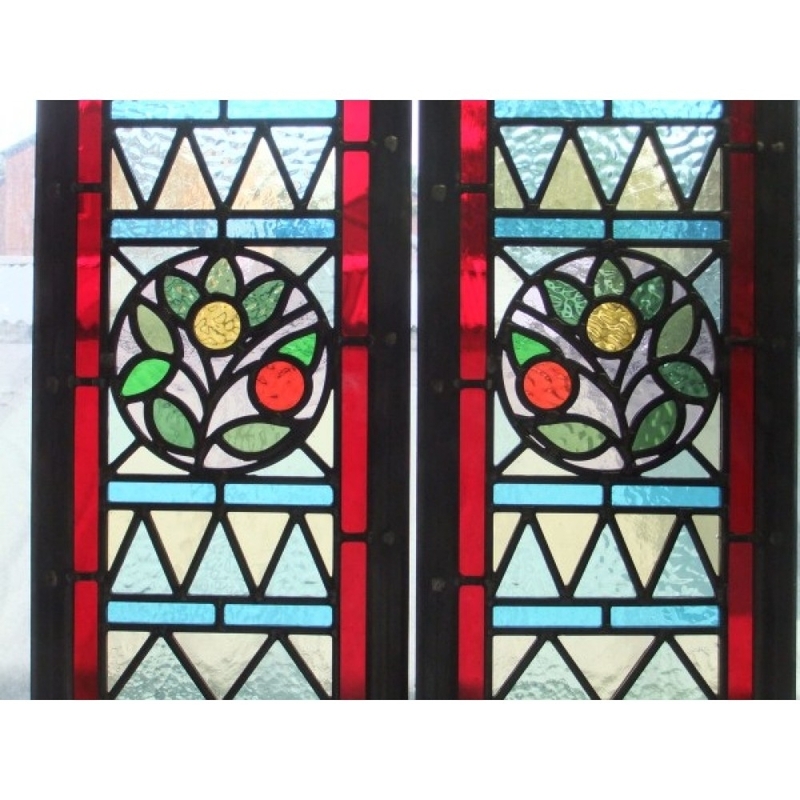 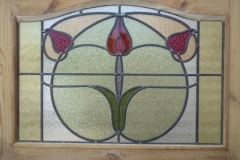 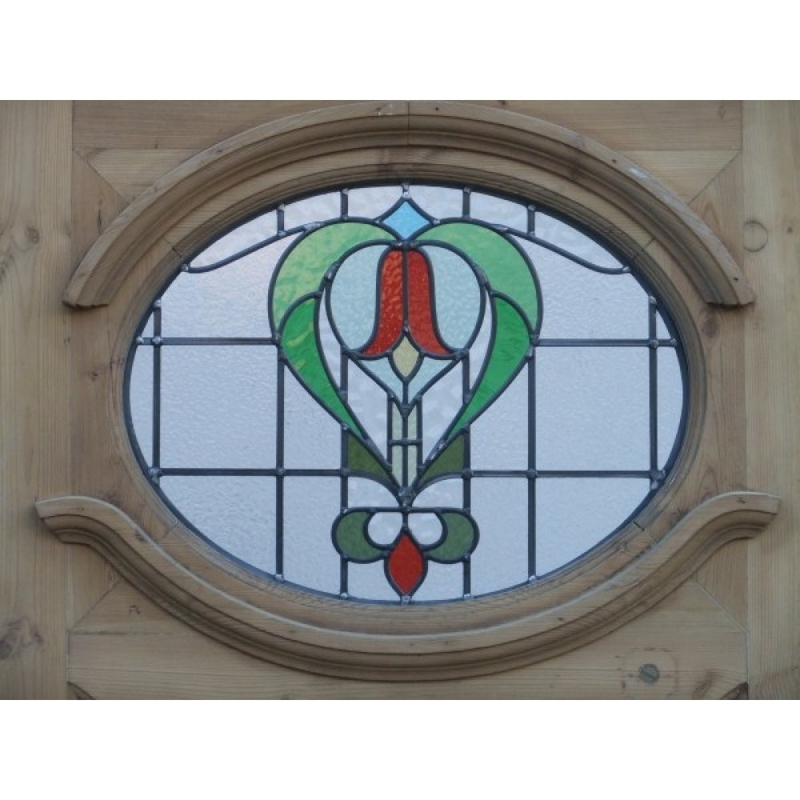 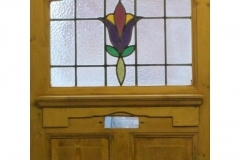 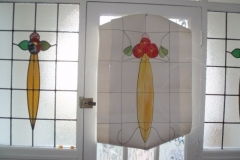 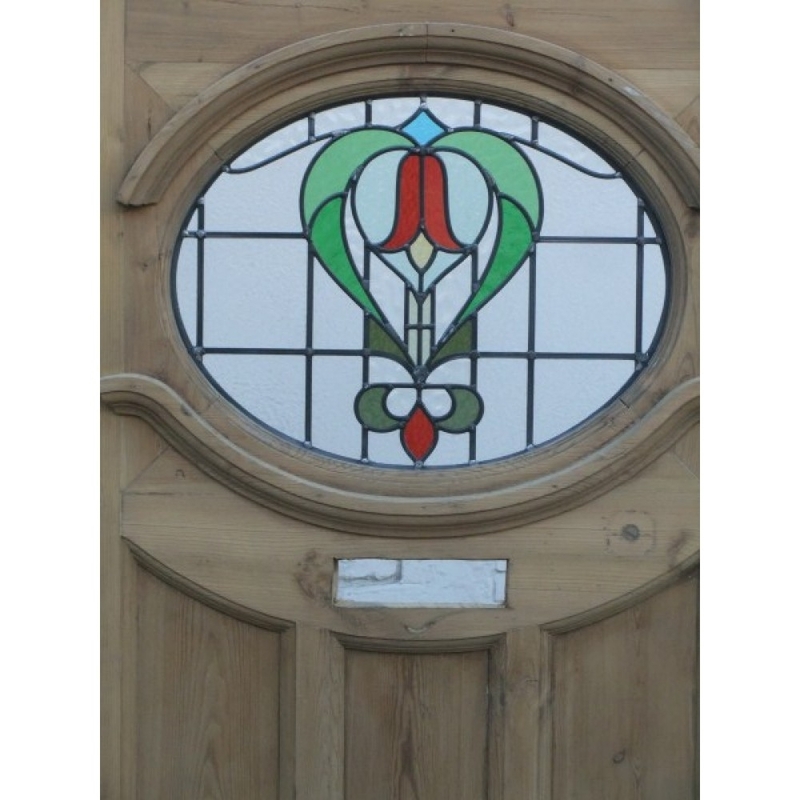 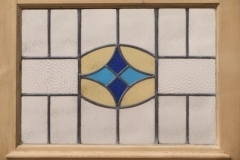 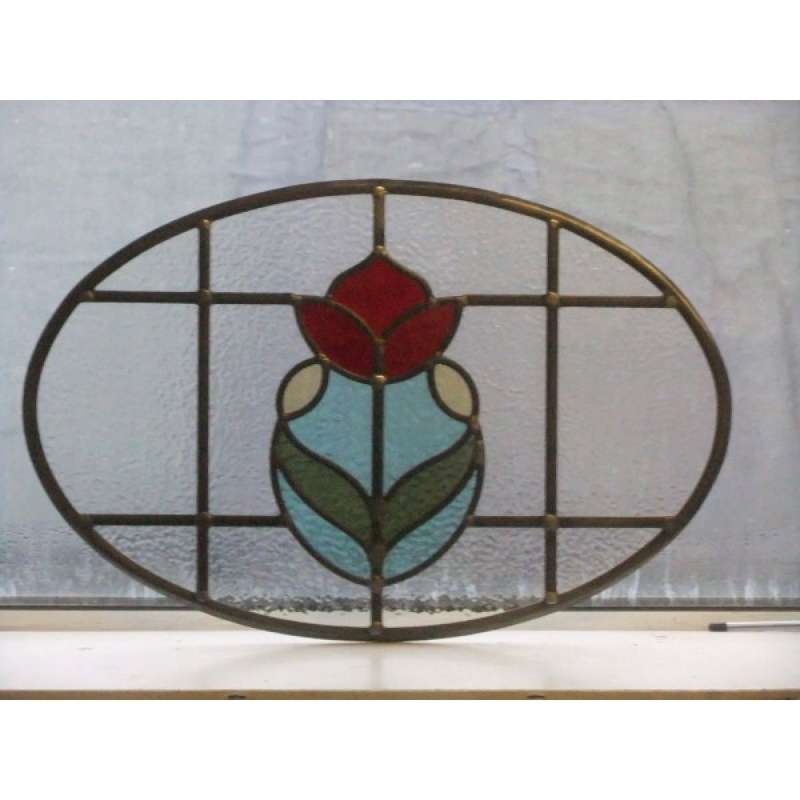 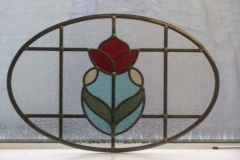 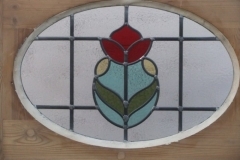 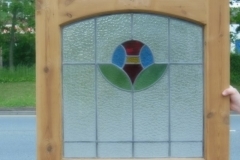 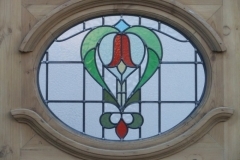 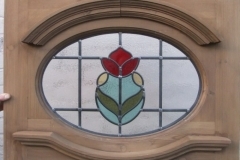 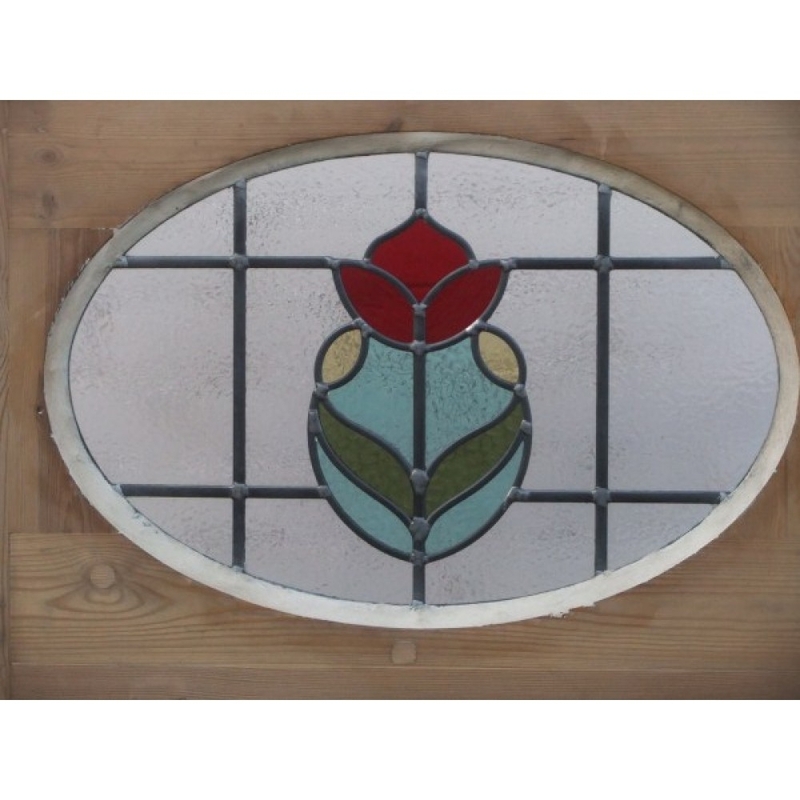 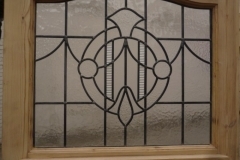 We design and handcraft completely bespoke doors in the most popular 1930s and Art Deco styles. 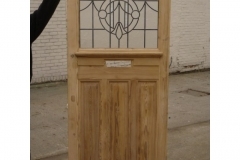 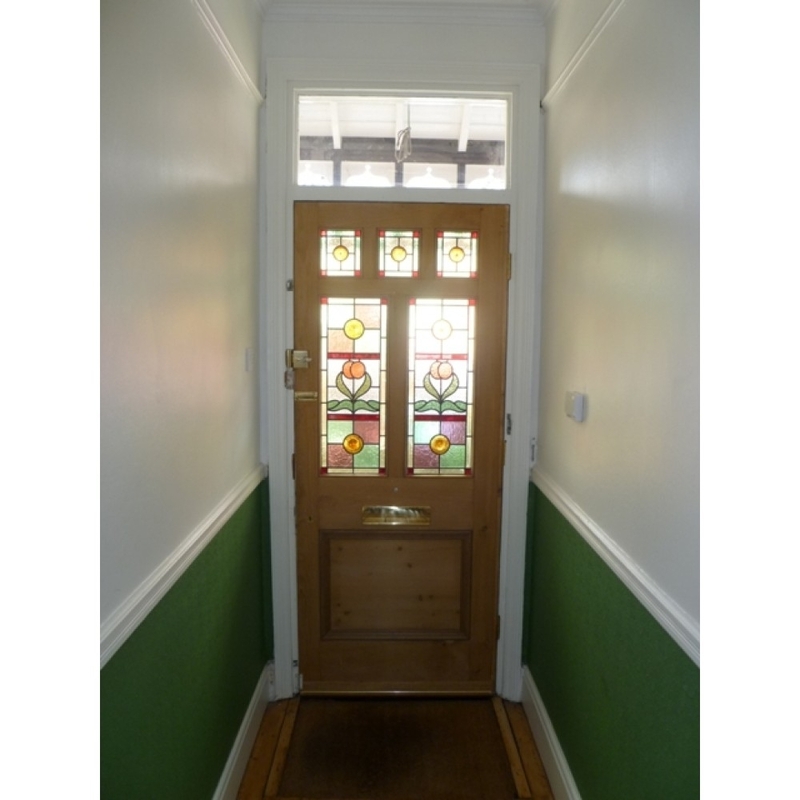 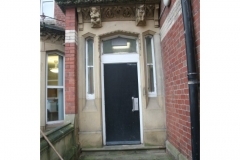 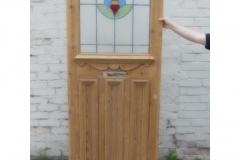 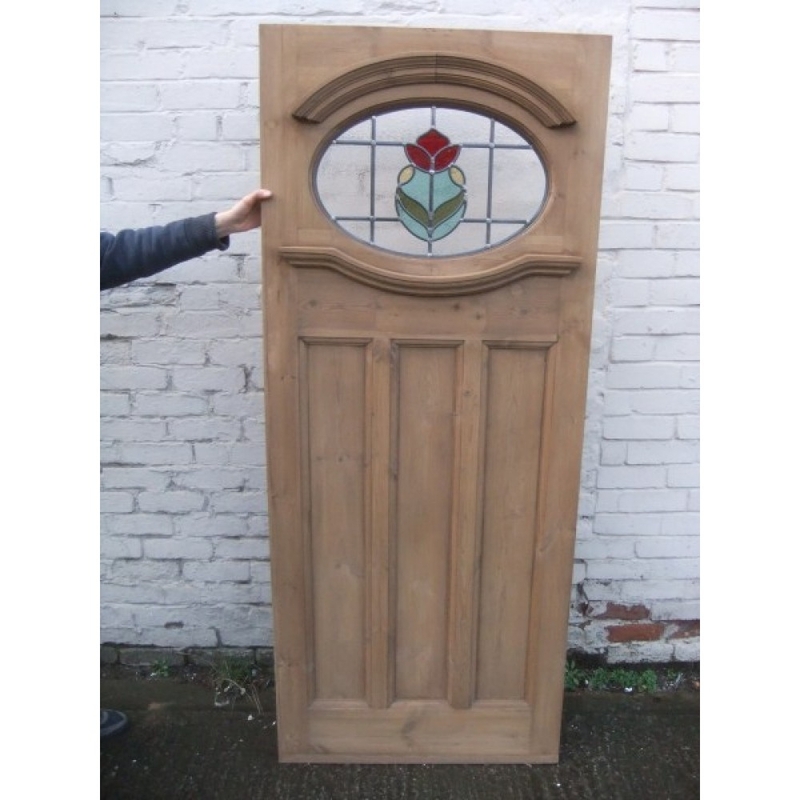 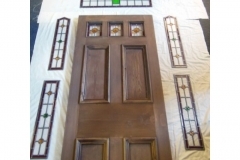 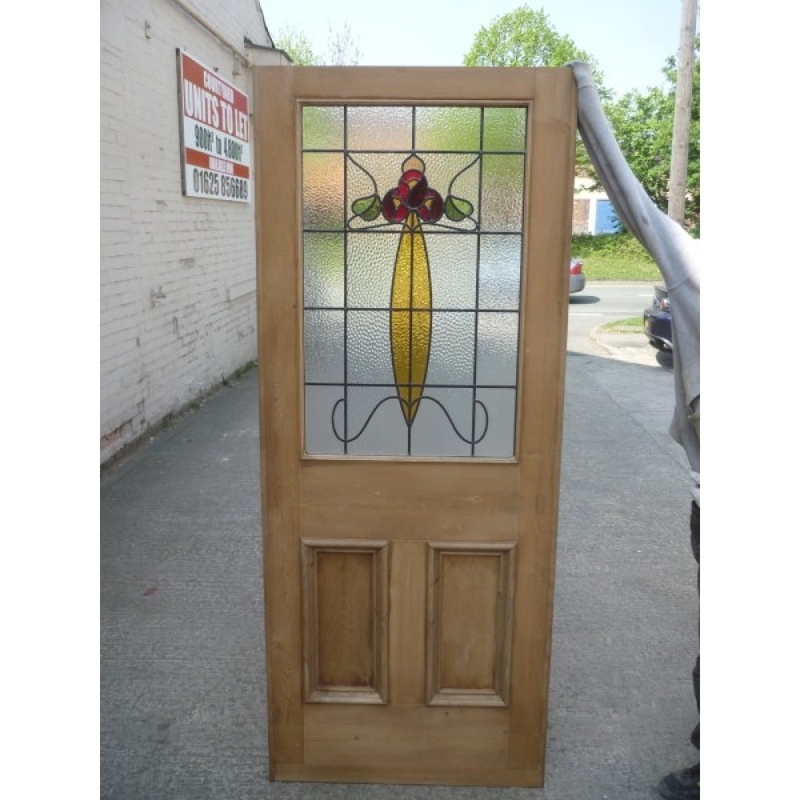 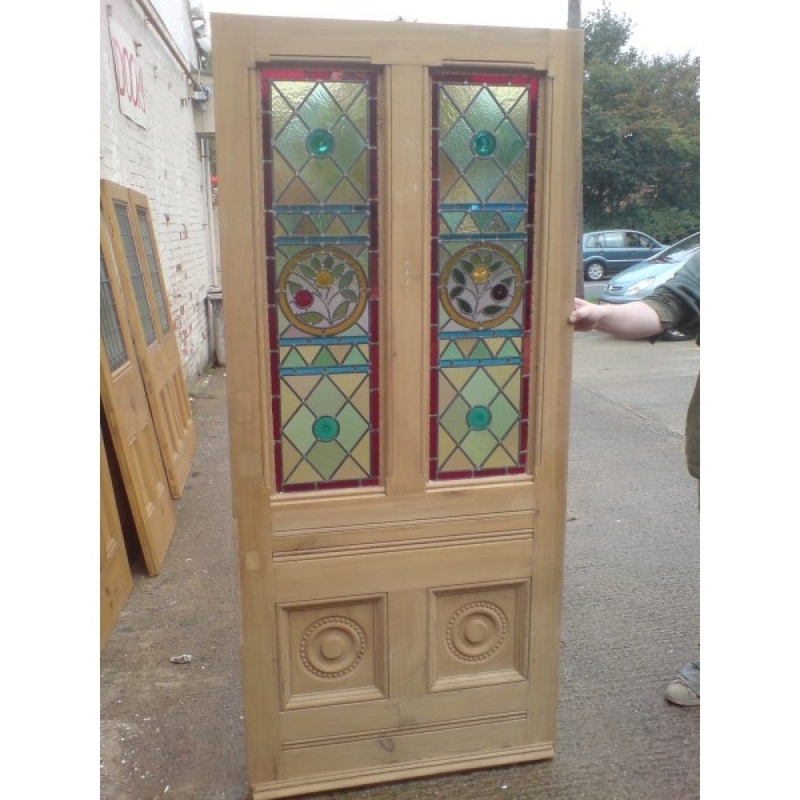 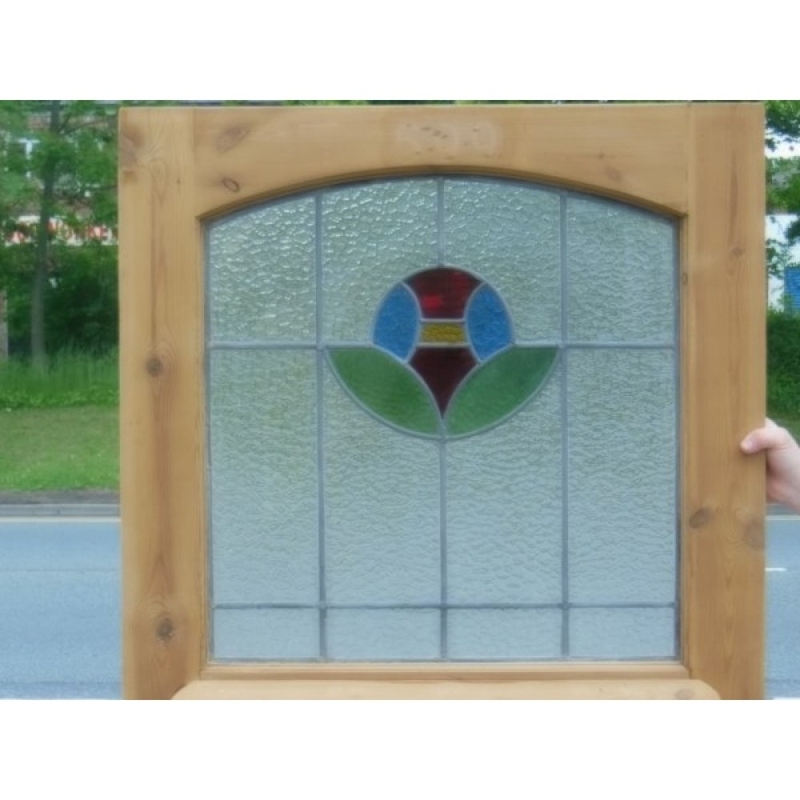 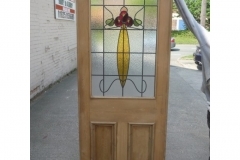 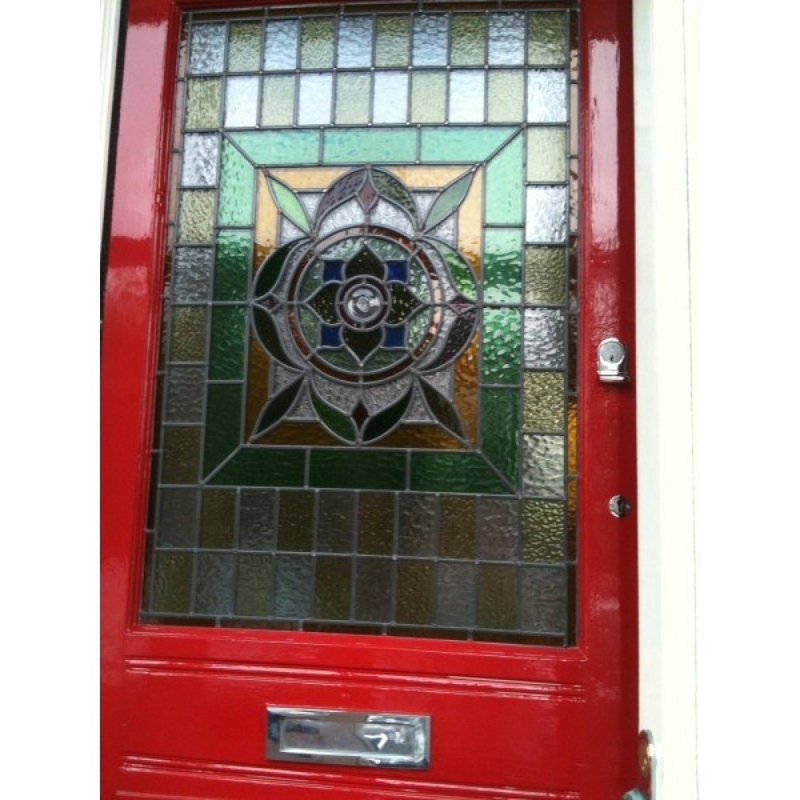 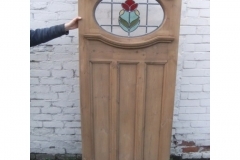 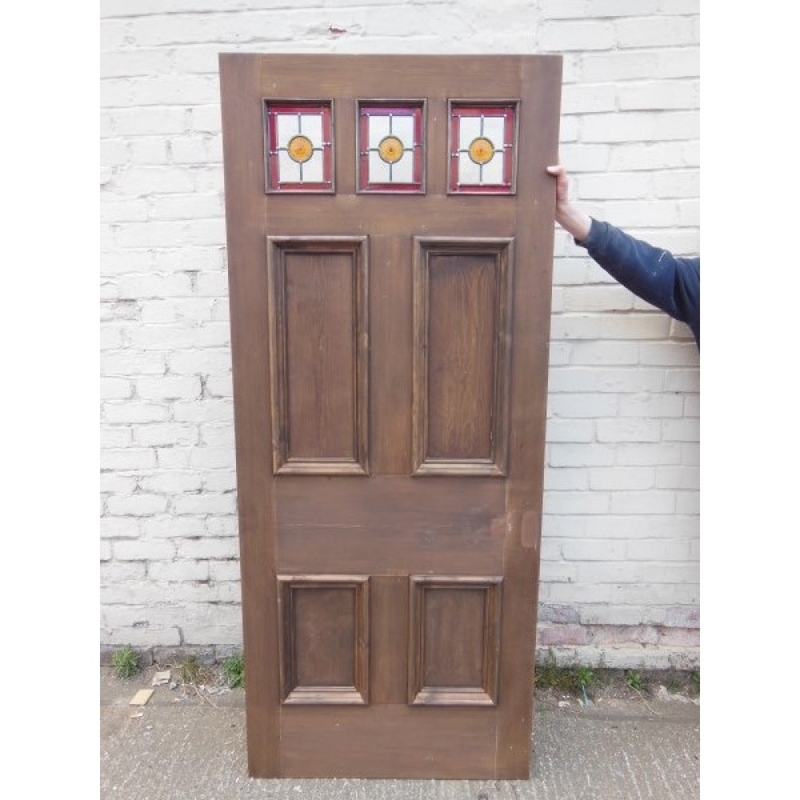 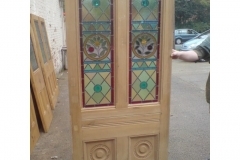 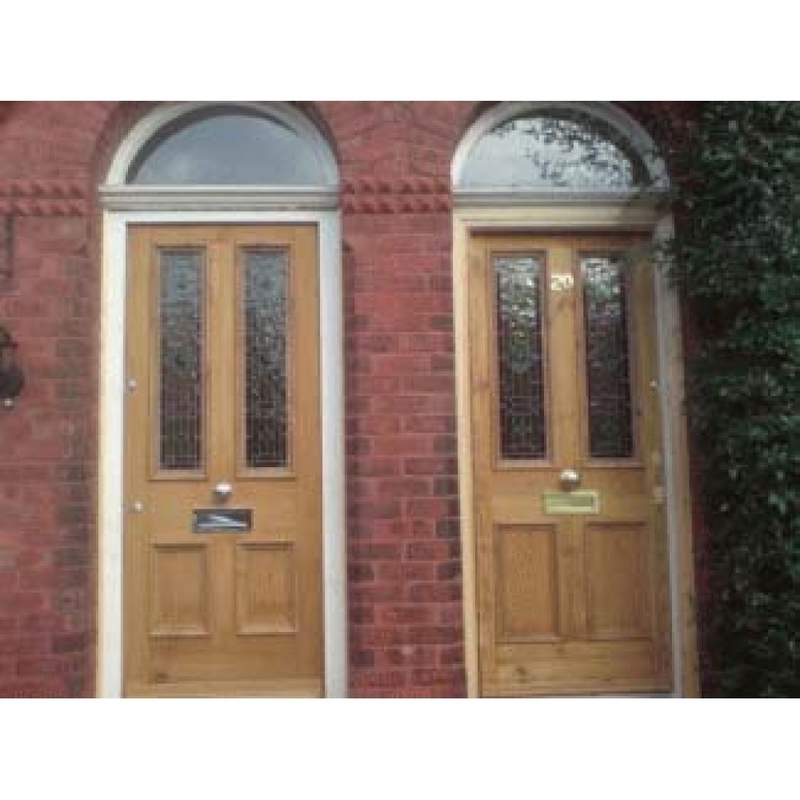 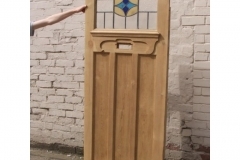 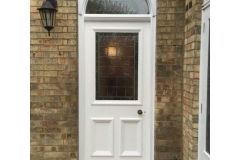 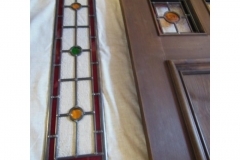 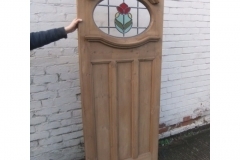 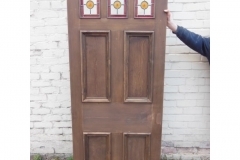 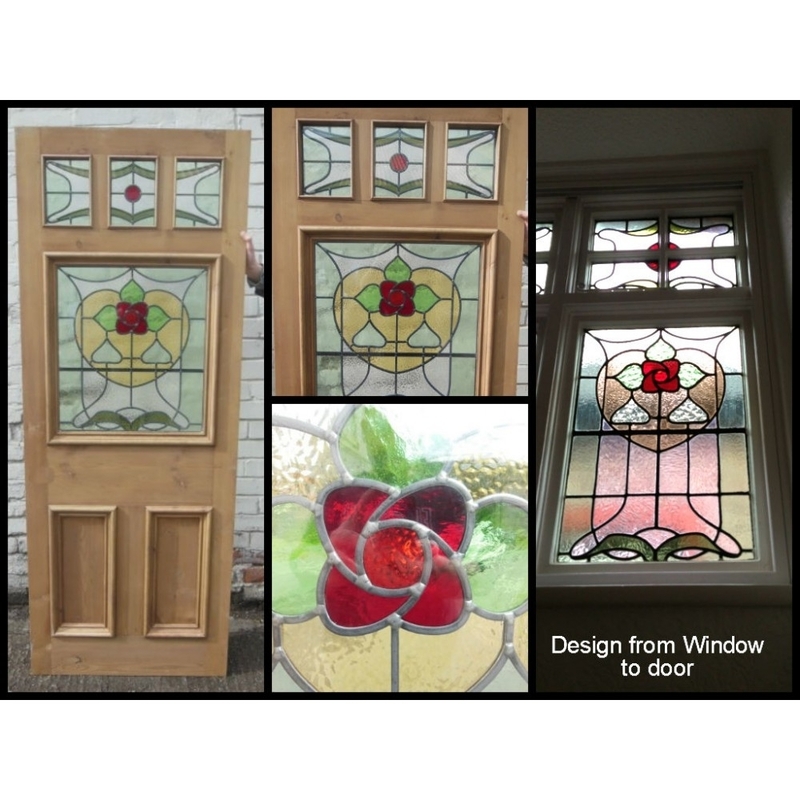 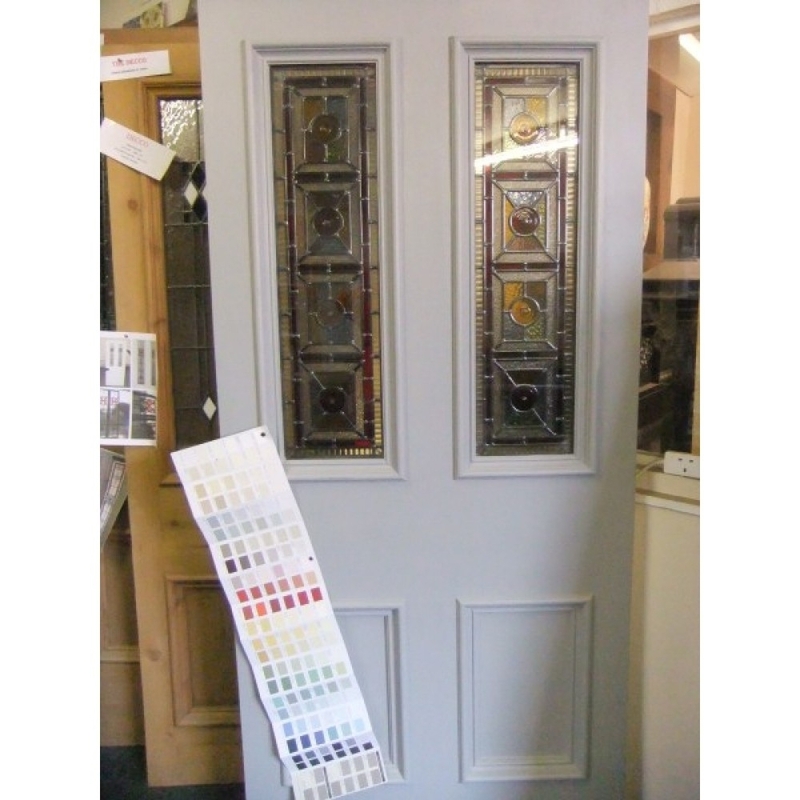 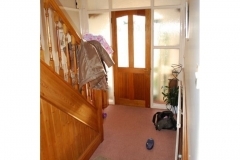 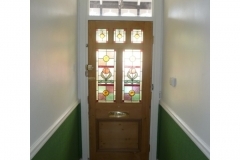 We also restore original doors back to their former glory. 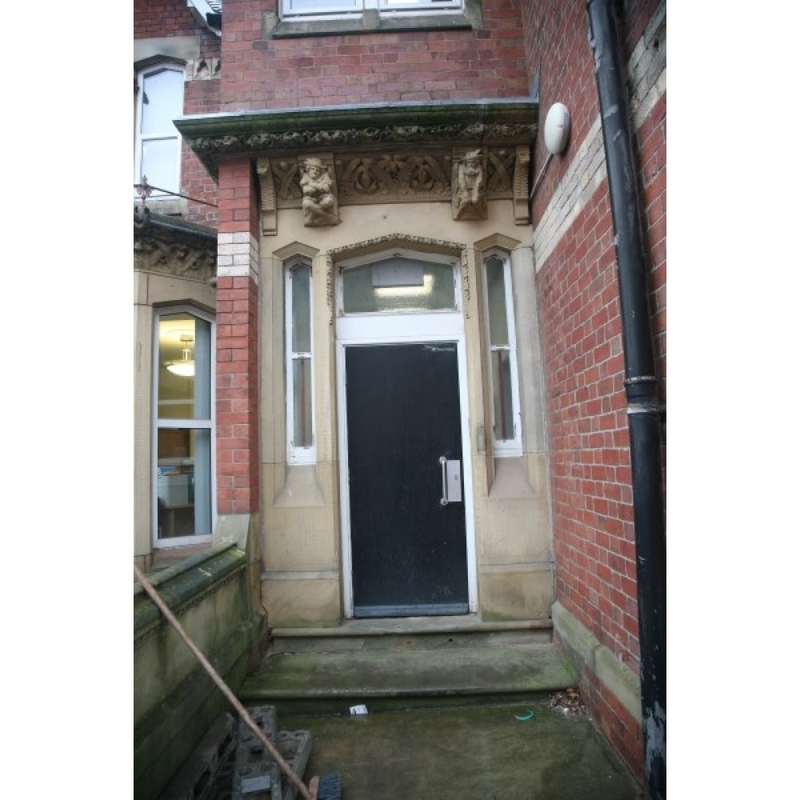 See the many photos below of the work we have carried out over the last 30 years. 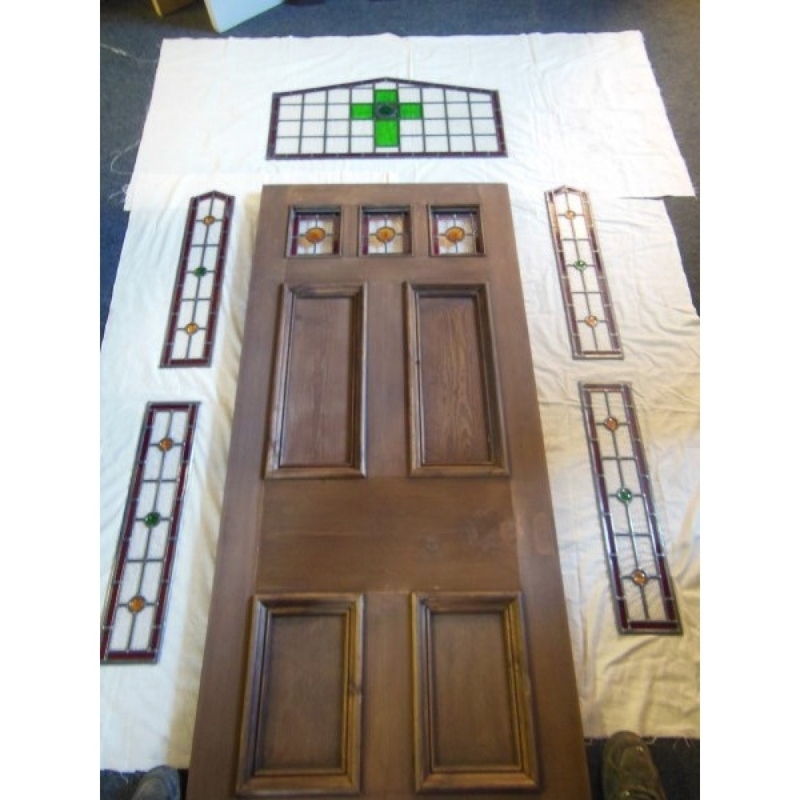 Get in touch to discuss your requirements.